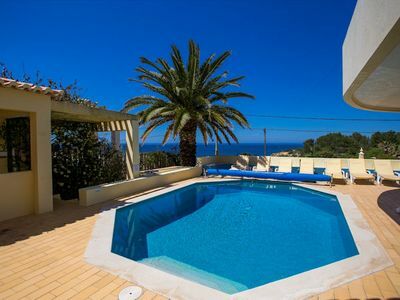 This beautiful 4 bedroom villa is ideally situated close to Monte Carvoeiro and just 5 minutes walk to the center of Carvoeiro. 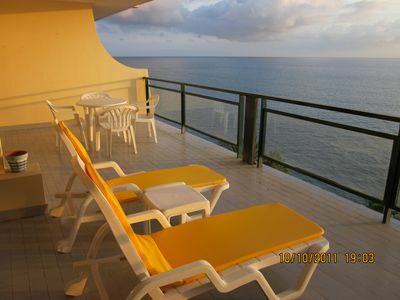 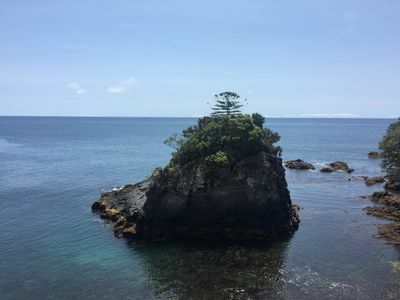 Steps to Paraiso beach are just outside the villa making it an ideal location for those who do not want to rely on a car. 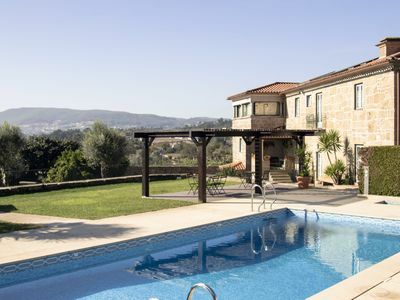 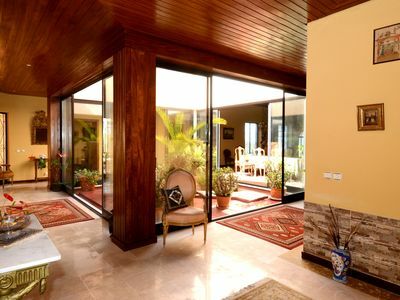 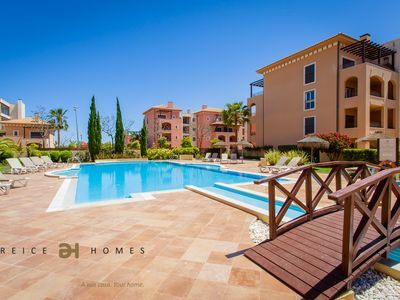 On the ground floor, the villa benefits from open plan lounge, dining and kitchen area with patio doors to the pool and BBQ and has uninterupted sea views. 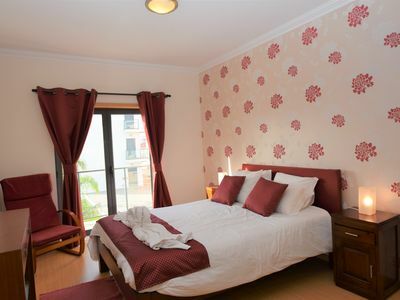 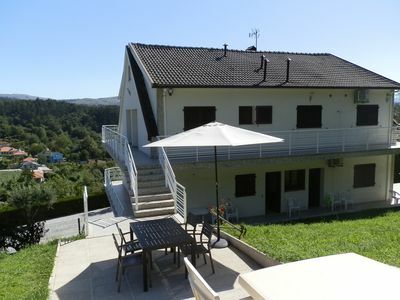 There is a double bedroom and twin bedroom on the ground floor level both with en suite bathrooms. 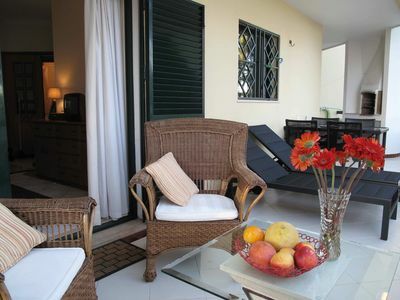 On the second level there is a further lounge with doors to a private terrace and a further double and twin bedroom both with en suite bathrooms and private roof terraces with views of the sea. 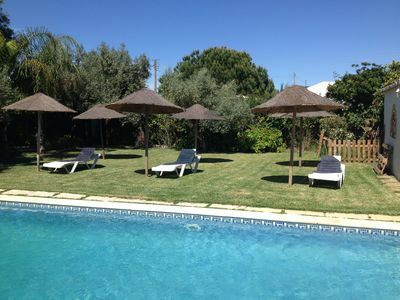 Conveniently the rear garden has a private door leading to Monte Carvoeiro's selection of restaurants and bars. 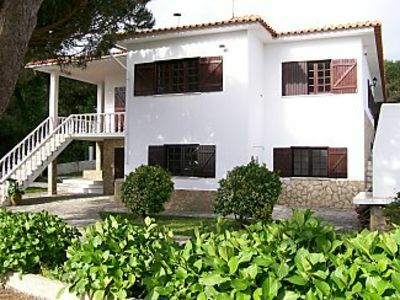 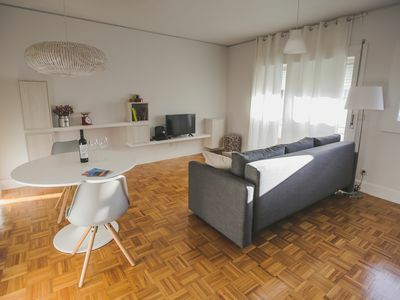 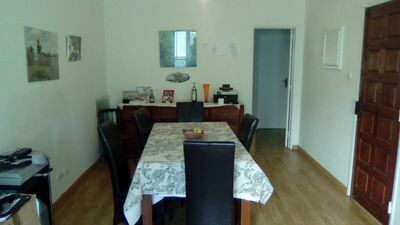 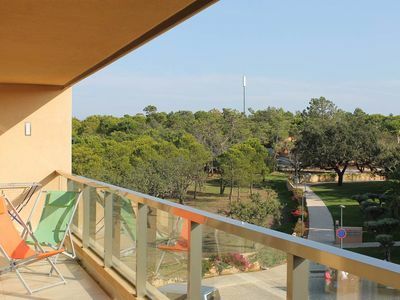 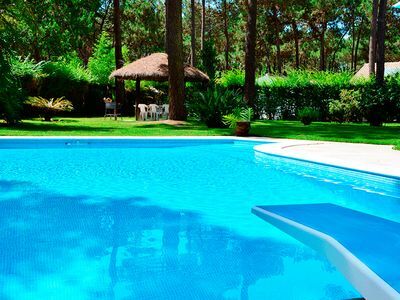 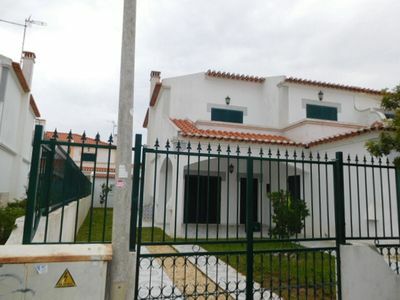 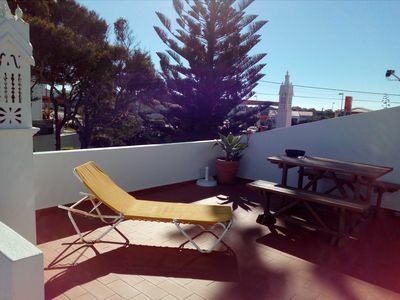 Lisbon Center and ZOO (10-15 minutes by Subway or Bus) - 2 Rooms and 1 Living R.
Herdade dos Salgados, T2-12C_3D, Vila das Lagoas, Albufeira.